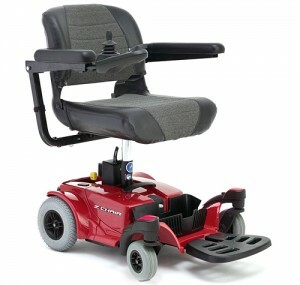 The first power chair that combines superior portability, maneuverability and style at a low, low cost. Portable and easy to disassemble, the ZChair has an easy to remove battery pack and compact lightweight frame. Perfect for indoor and light outdoor applications or wherever your travels take you!